“There are a few things you should know about me, to start. I am Gwendolyn, the eldest daughter of Piers Barrie. I am a college freshman, and an heiress. What a start to the story! What a beautiful book cover! Let me just say that I’m a Peter Pan fan. In fact my family has been pretty immersed in the whole Peter Pan thing as my hubs and daughter just did the musical version in the spring. We’ve watched and read SO MANY versions of this story lately that I wasn’t sure I was going to be surprised with this story. Boy was I wrong! This definitely is not a version I’ve heard before. 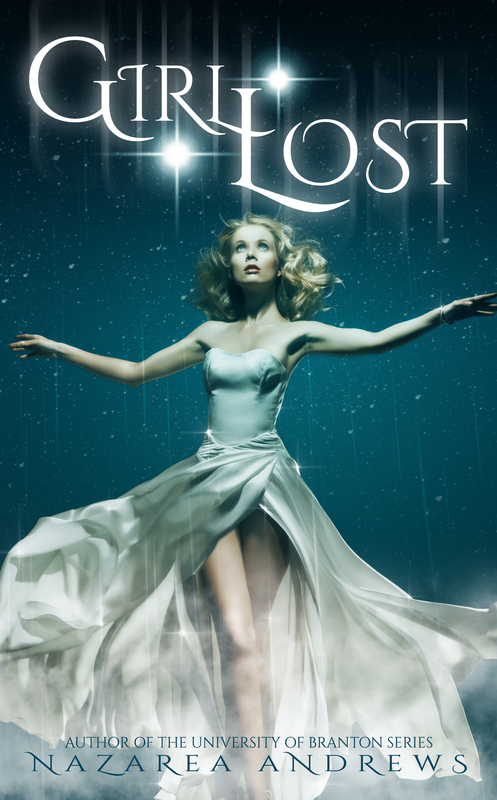 Gwendolyn IS a GIRL LOST…lost in her head, lost in her family, lost in life. She’s in school and in “recovery” mode but is she? Gwen has “seen” The Boy her whole life but was he real or just her imagination. When she’s at school and sees a real boy that looks like The Boy, she’s drawn to him. I enjoyed this story but expected more. I wasn’t quite sure about trusting Peter. I kept waiting for something more sinister to happen so the story kept me on high alert. This was a fun read but based on the ending I wonder if the author has more to say…maybe?? GIRL LOST wasn’t a retelling of an old story. It felt a bit like an epilogue to the original…with a fun, crazy twist.